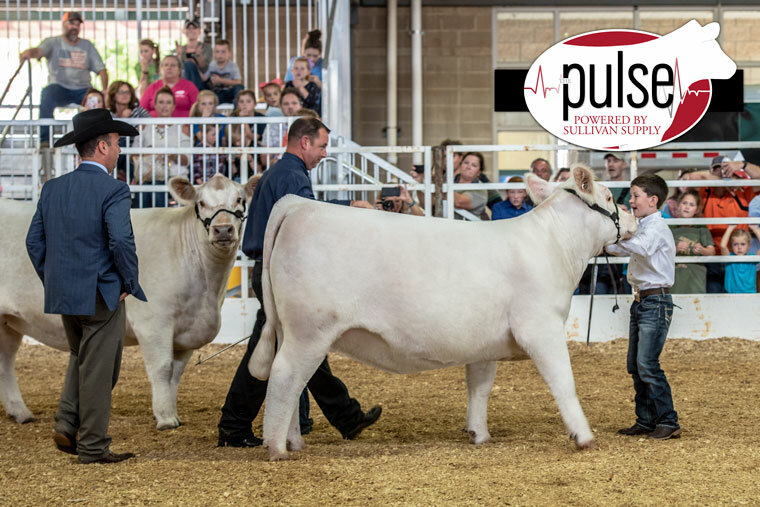 Congratulations to Kelton Arthur on Supreme Champion Female and Third Overall Female at the 2018 Tulsa State Fair! 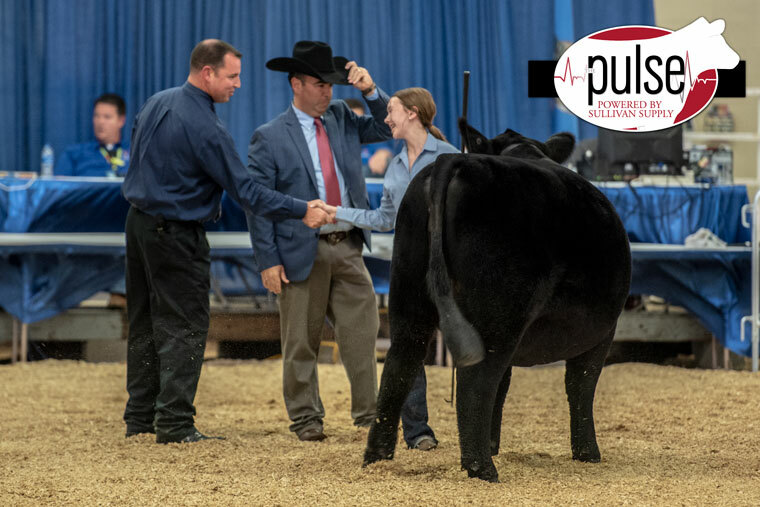 Congratulations to Macy Collum on your Reserve Supreme Champion Female! 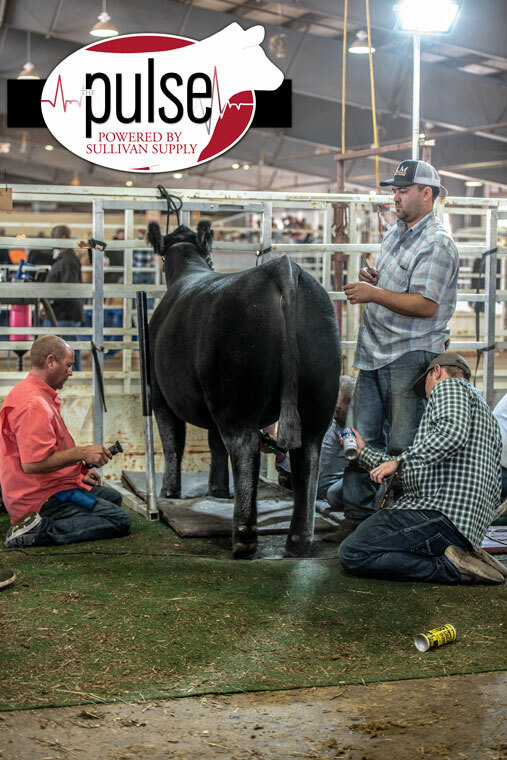 Thank you, Lucky Strike for trusting in Sullivan Supply Products on your Tulsa State Fair Champions! 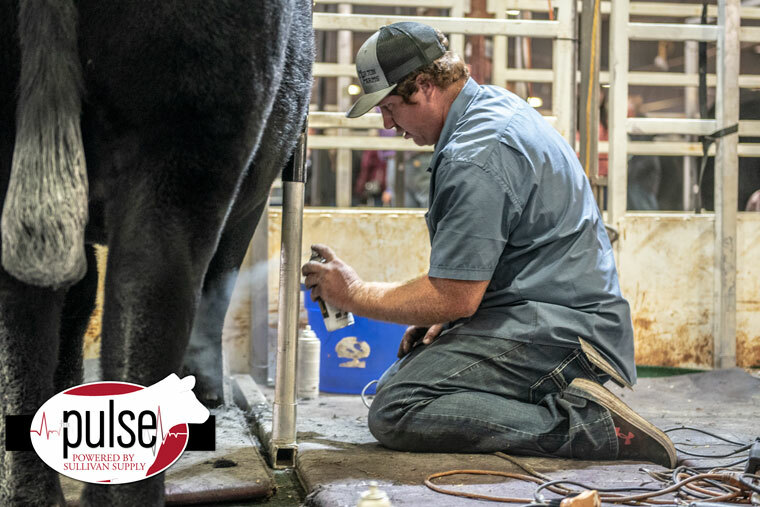 Braden Henricks pulls a hind leg. 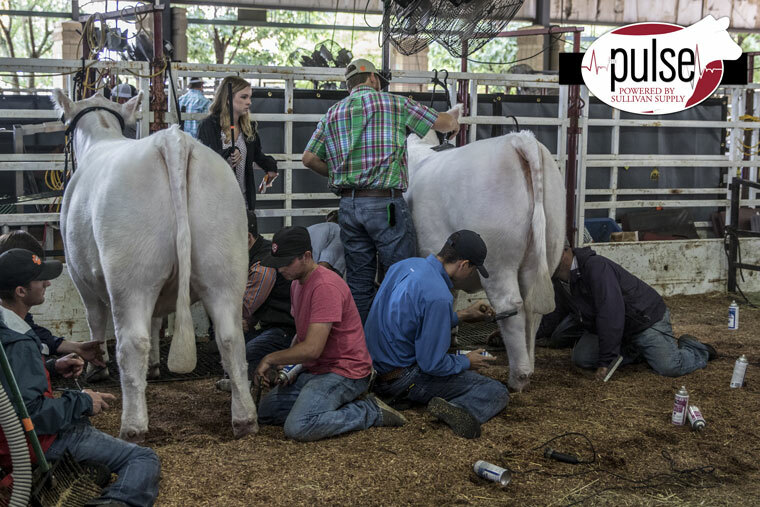 Rindi Bacon uses Sullivan’s Tail Adhesive to ball this tail. 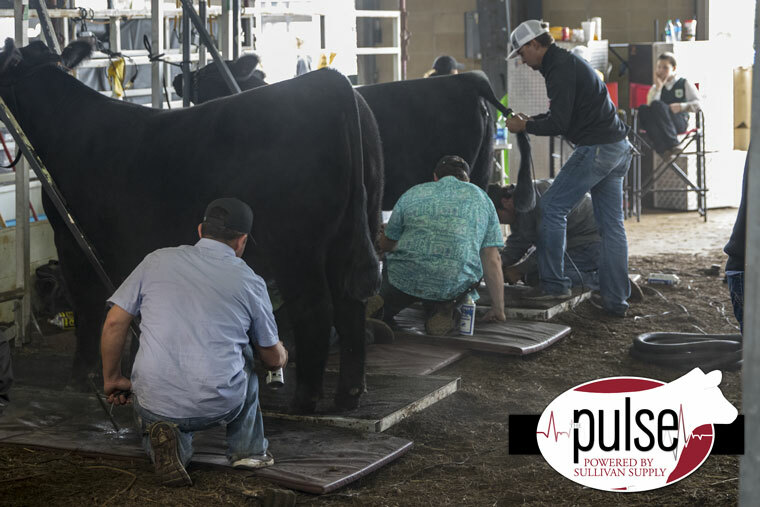 The Lockhart Crew getting their Champions Ready for Grand Drive. 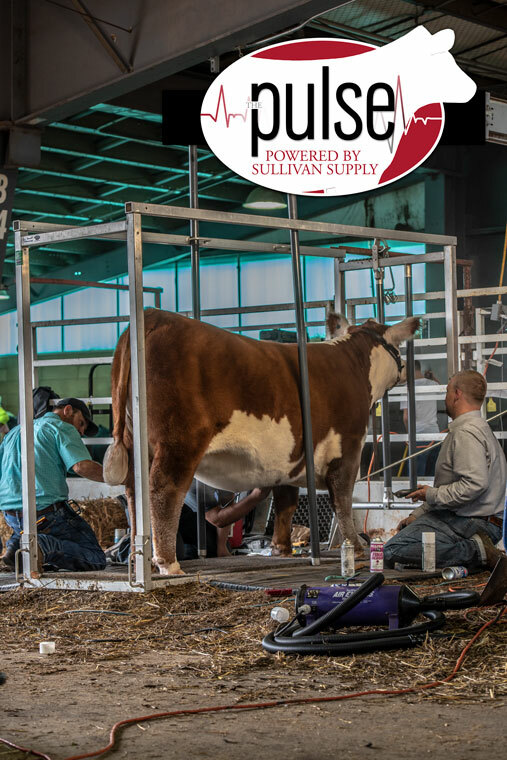 The Champion ShorthornPlus uses Sullivan Supply Products on Show Day! 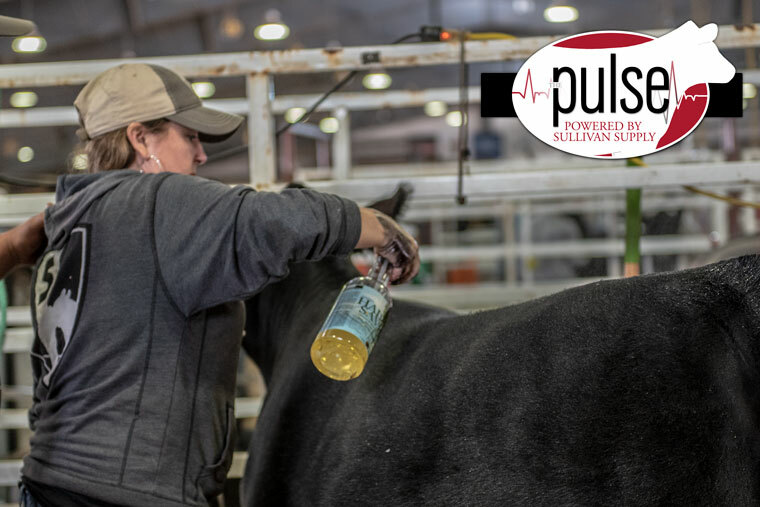 The Collum Family trusts in Sullivan Supply Products on their Champions! 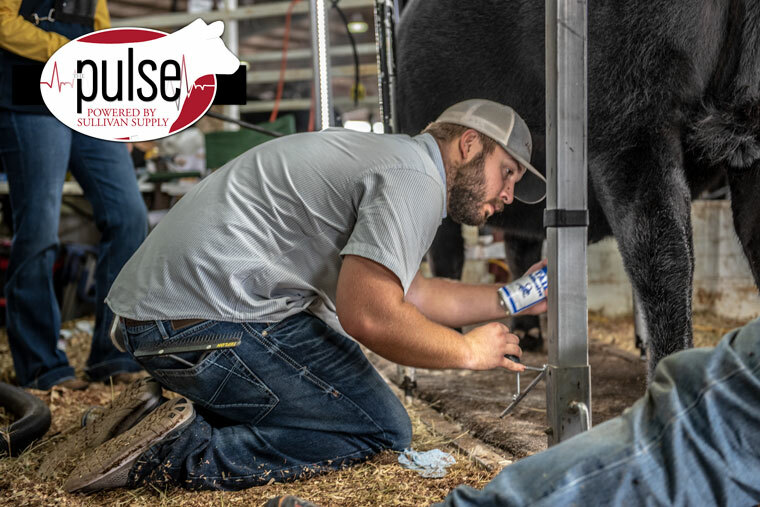 Matt Goodner puts some final touches on this heifer with Sullivan’s Black Finisher. 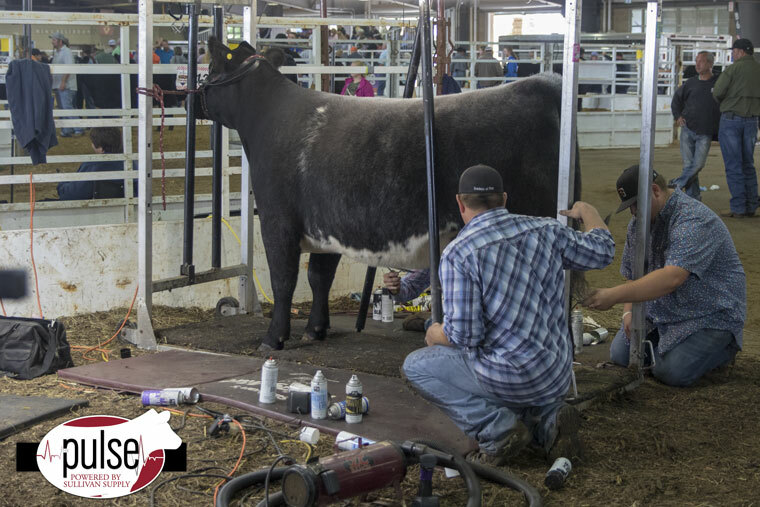 Cierra Collins’ Champion Horned Hereford in the chute getting ready for the Grand Drive. 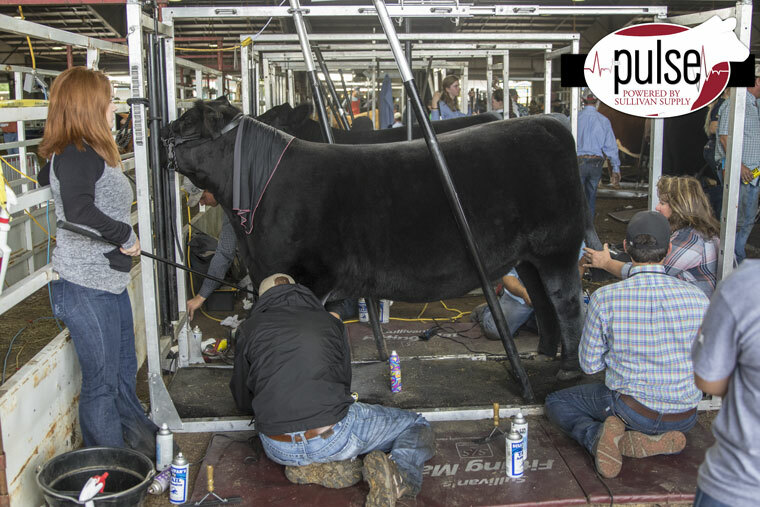 It was all business on the Champion Maine Heifer before the Supreme Drive. 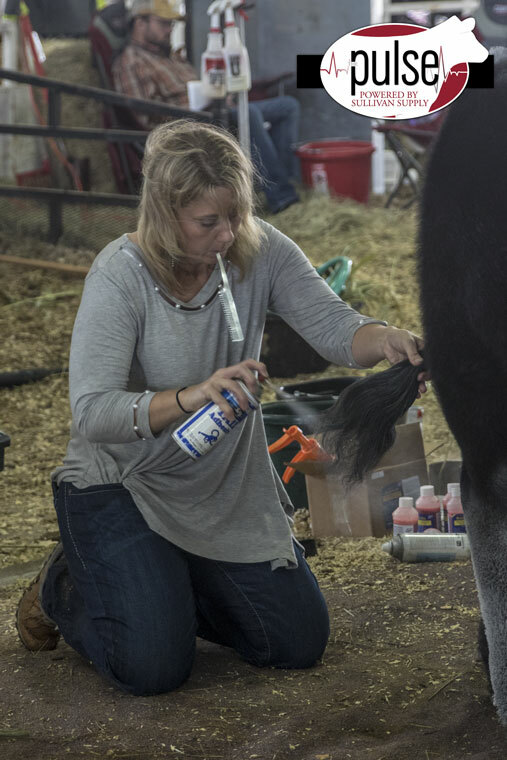 Jenni Campbell uses Sullivan’s Hair Savior to break down a heifer. 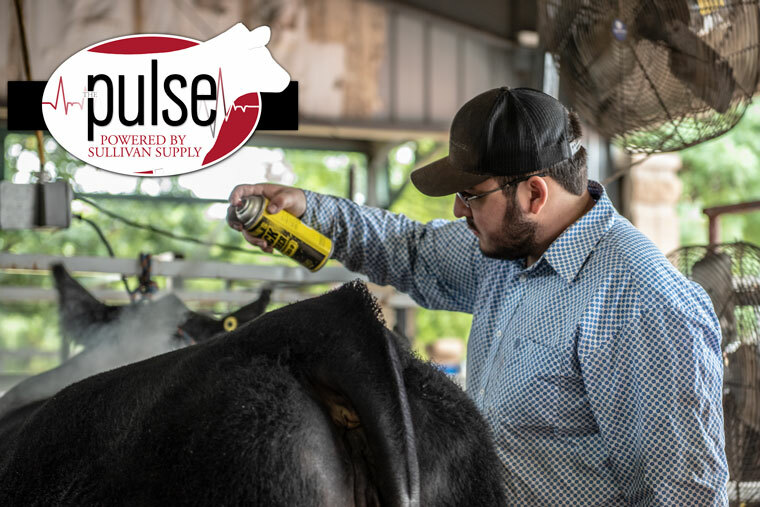 Jake Zumwalt uses Sullivan’s Black Powder’Ful.